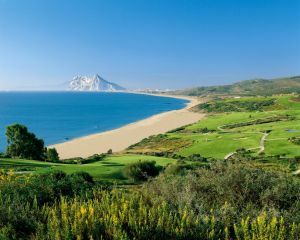 Turn off National highway 340, Cádiz – Málaga, at kilometre 130. 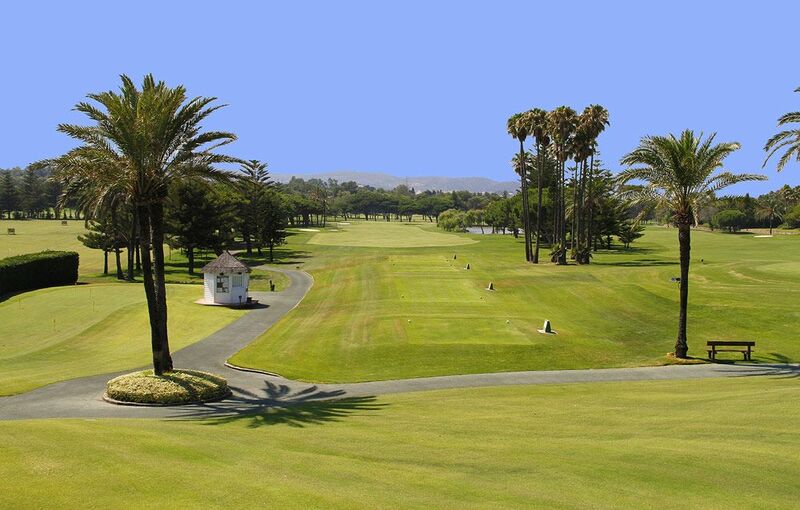 Pass control gate at the entrance of the urbanization and take the Paseo del Parque towards the sea, which will lead you directly to the Club. 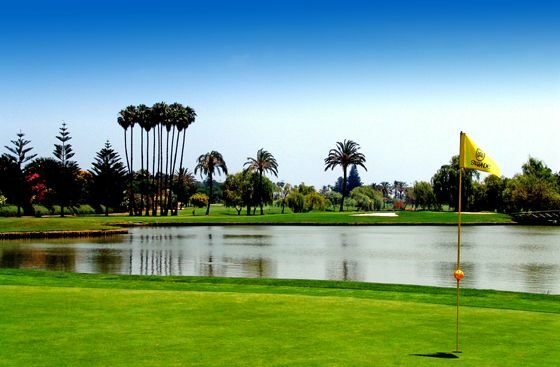 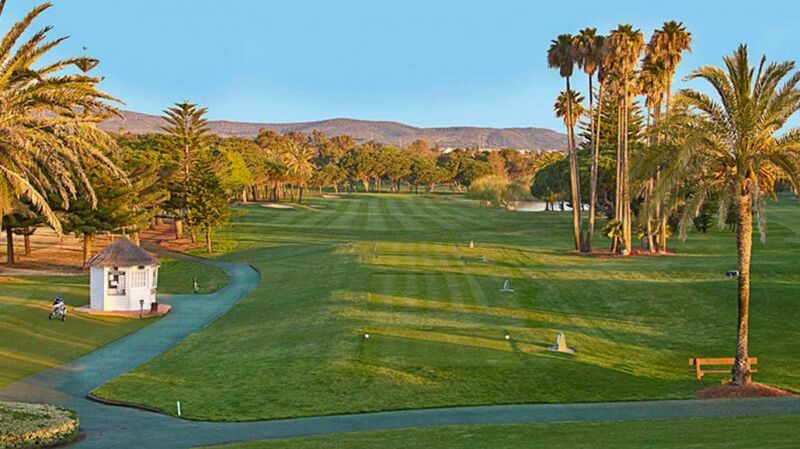 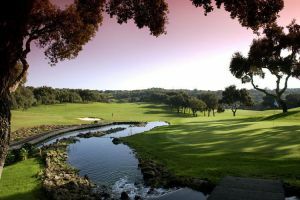 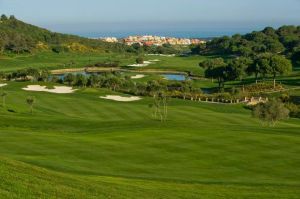 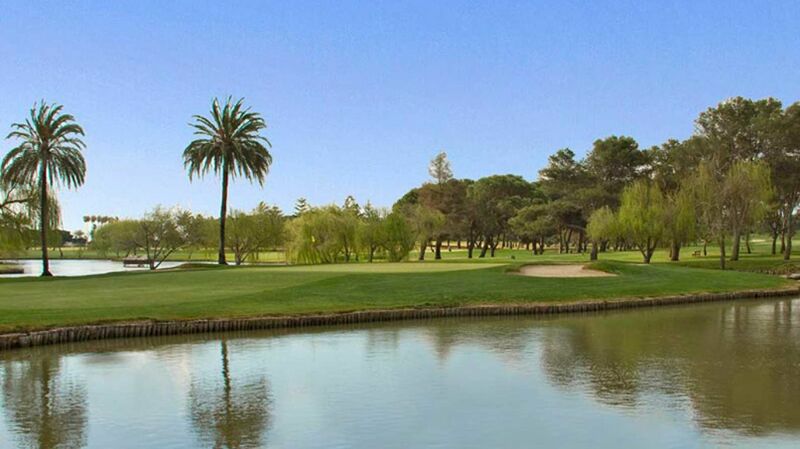 Sotogrande Golf Course is not yet in our pool of Golf Courses for orders.